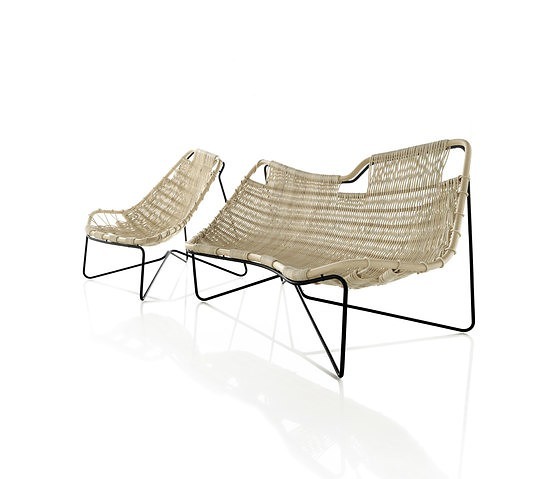 Expormim presents Tina, a new collection that makes a clear commitment to natural materials and craftsmanship of wicker. 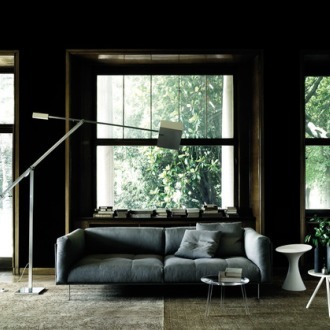 Benedetta Tagliabue, a prestigious Italian architect based in Barcelona, has signed the most emotional design of Expormim. 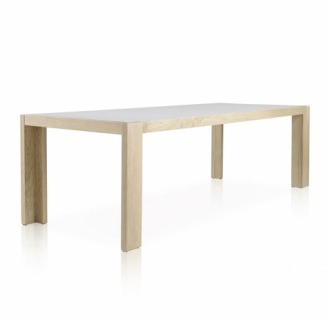 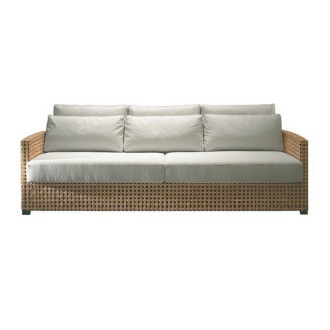 A collection that perfectly reflects the natural elegance of well done things and the Mediterranean lifestyle. 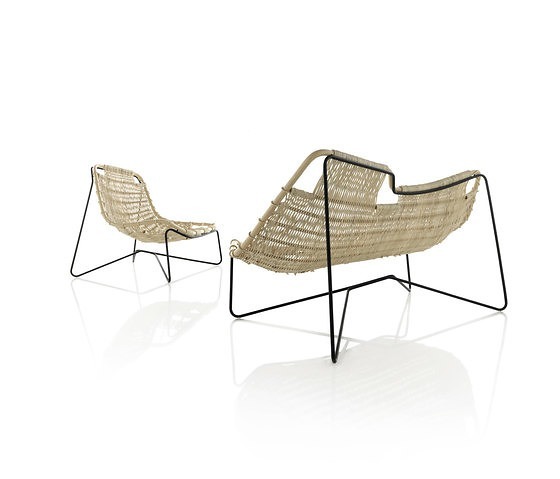 Benedetta Tagliabue, principal of the Miralles Tagliabue EMBT studio, which was founded with Enric Miralles in 1994, has designed this seat with a clear intention: to recover the craft tradition of the wicker in order to create a sleek and sinuous design, through the best craftsmen. 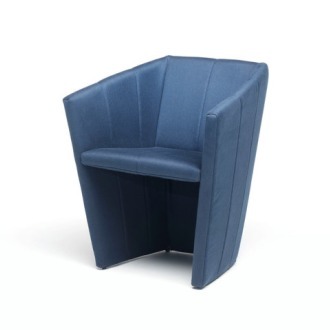 Tina collection is the second product designed by EMBT studio, and reflects one of its most recognized values: a tribute to the beauty through simplicity and craftsmanship. 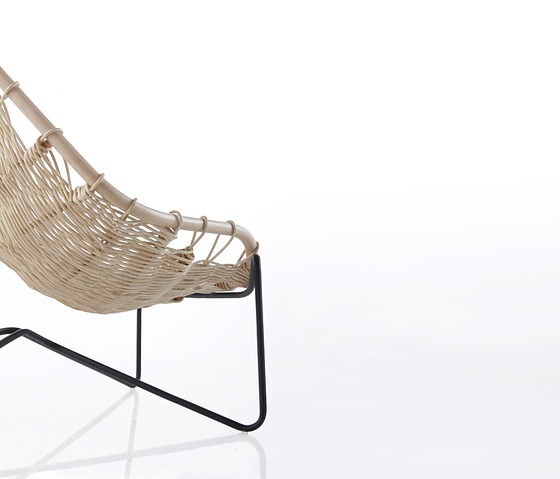 The Italian designer says about her design: “Wickerwork is a marvelous form of art, and an artisanal technique which is the same the world over. 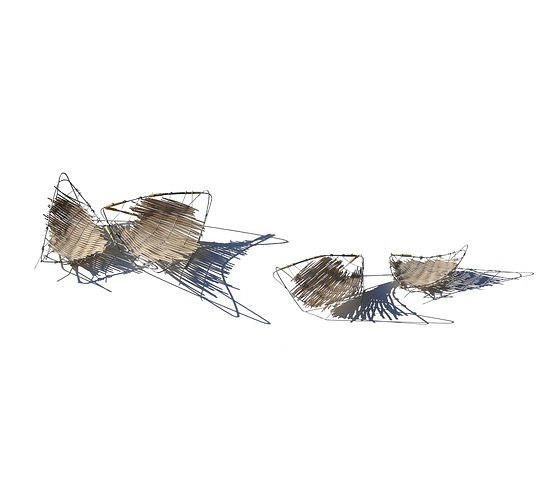 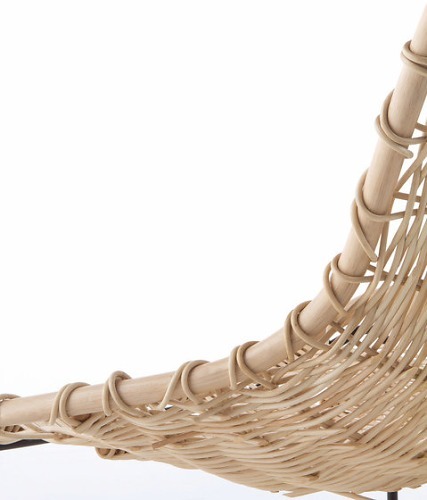 One can even say that wickerwork represents the first universal language of humankind: the language of hands. 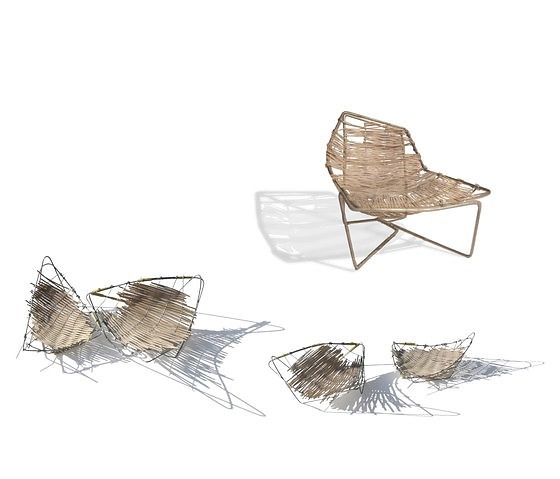 That is why we research about wicker and the weaving of natural materials in our design studio. 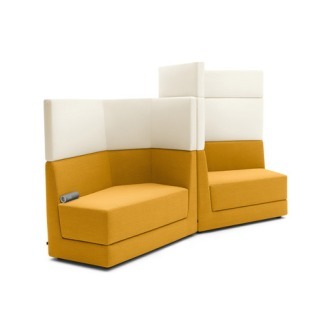 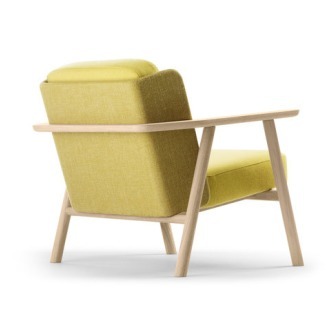 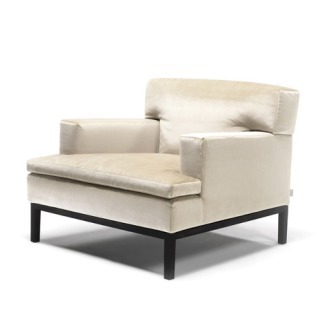 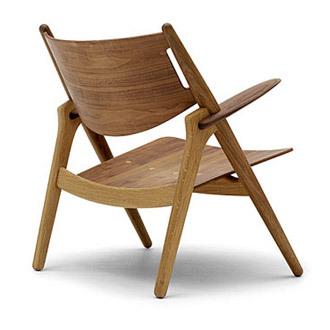 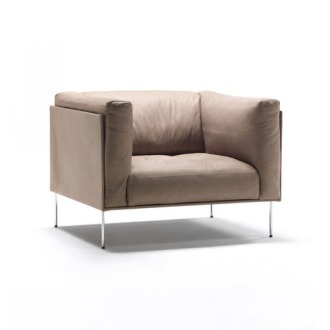 The Tina armchair is the result of our collaboration with the industry. 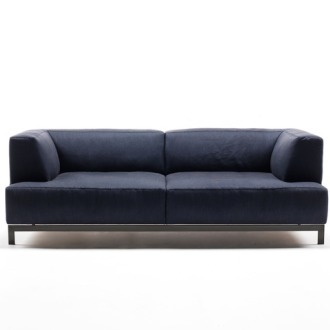 With a design featuring both innovation and tradition, it is built with the painstaking care and attention to detail characteristic of artisanal methods coupled with the precision and quality that comes with technology. 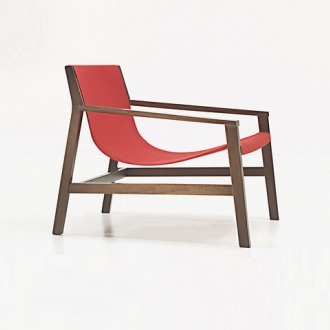 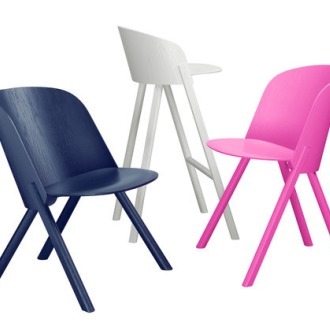 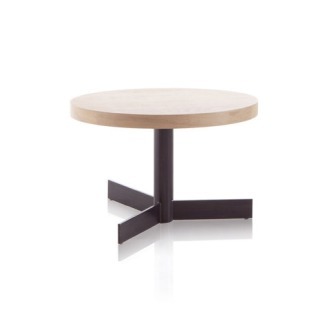 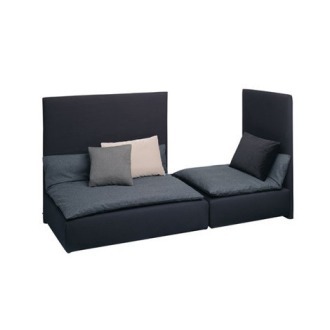 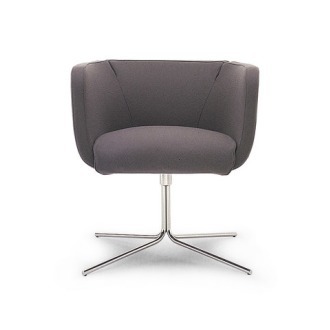 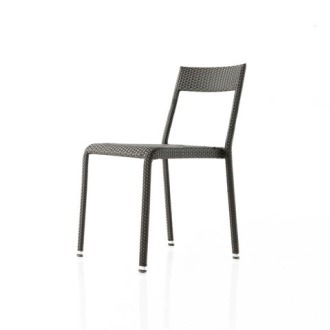 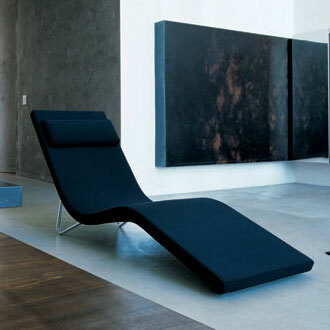 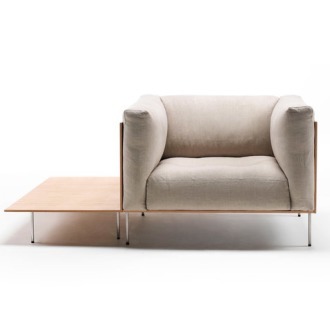 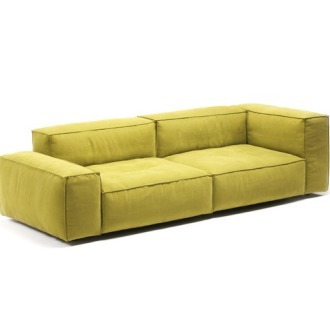 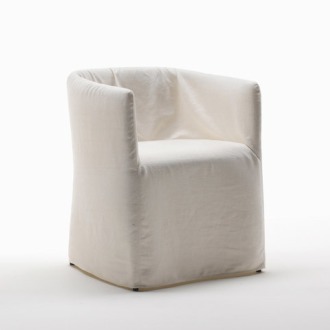 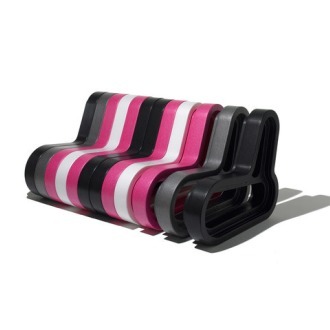 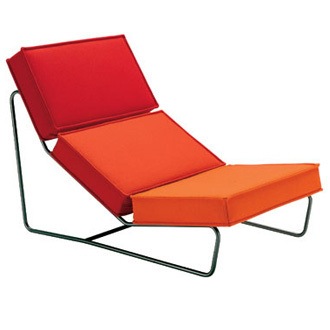 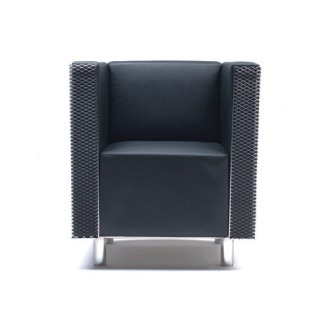 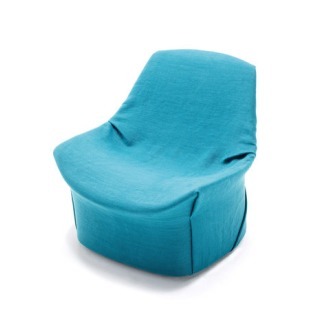 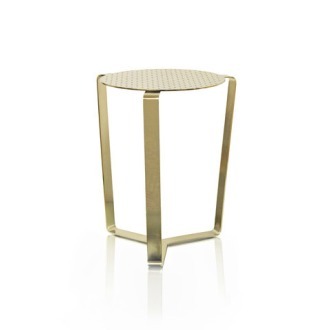 Armchair featuring a structure made of lacquered steel tube, 18 mm/0.71” thick. 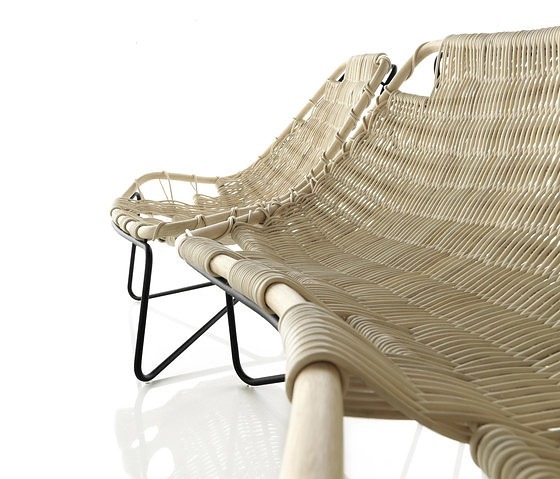 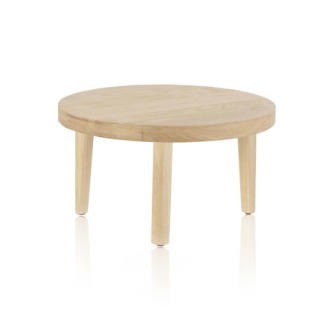 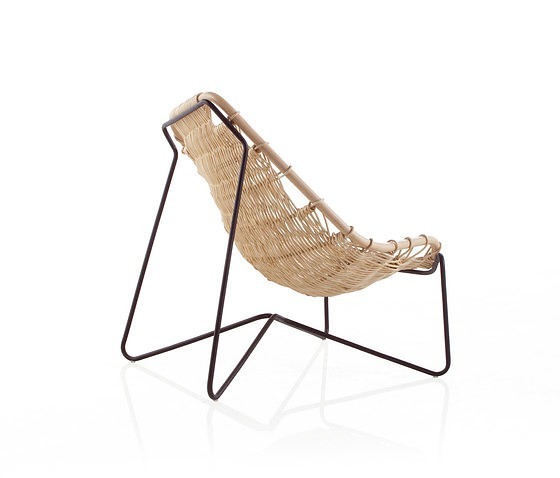 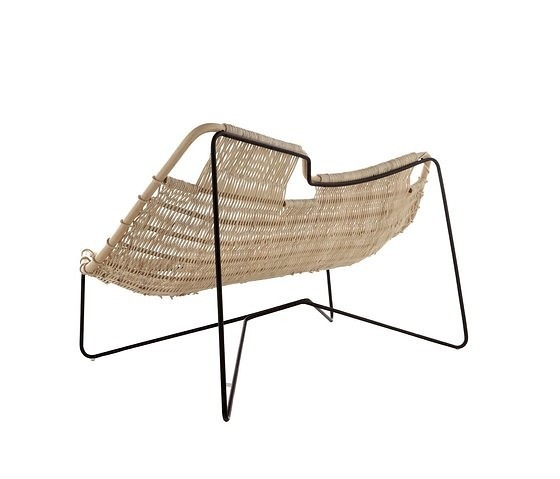 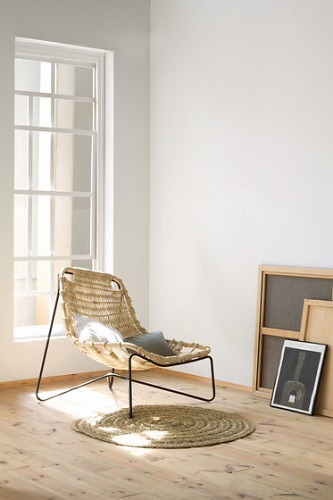 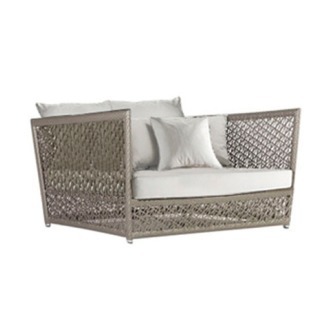 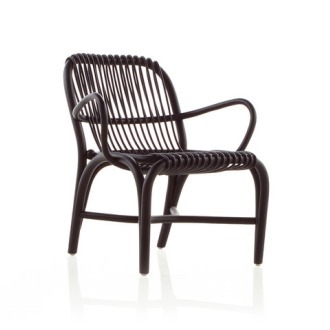 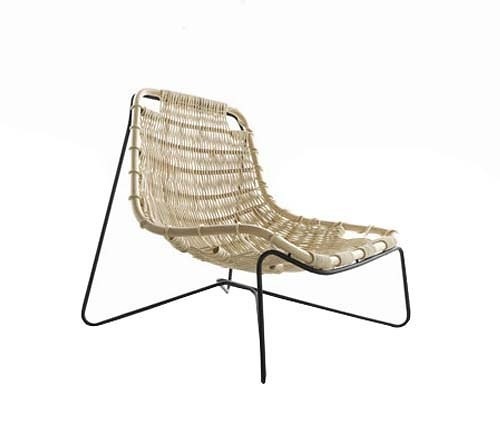 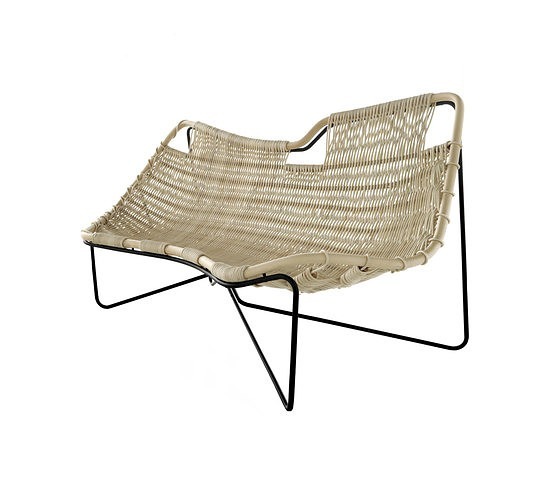 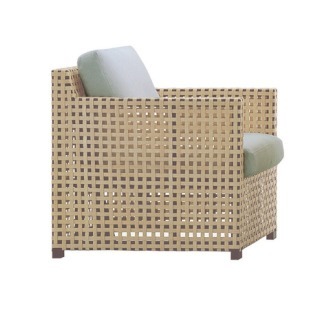 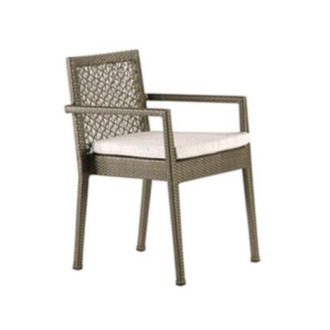 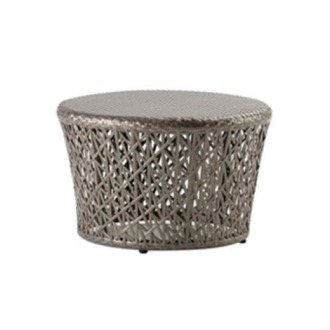 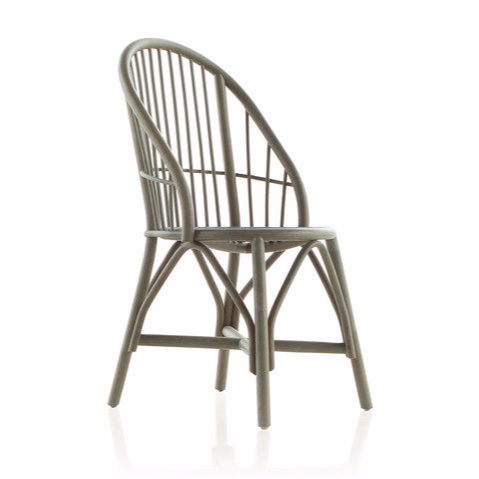 The frame of the seat is made of natural, peeled and tinted rattan, 32 mm/1.26” thick, while the seat itself is made of hand-weaved wicker, 8 mm/0.31” thick.